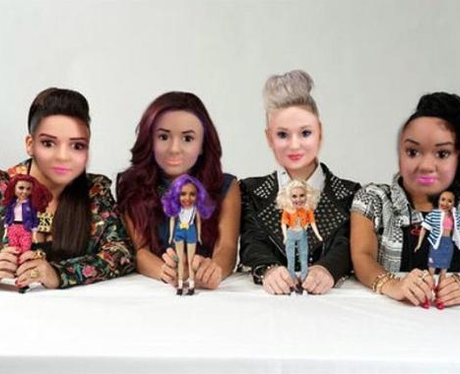 Little Mix take face-swapping to a WHOLE new level! 4. Little Mix take face-swapping to a WHOLE new level! Swapping faces with your mates was SO last year... It's all about swapping faces with your own doll!